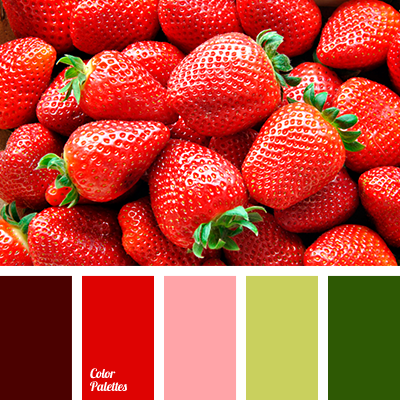 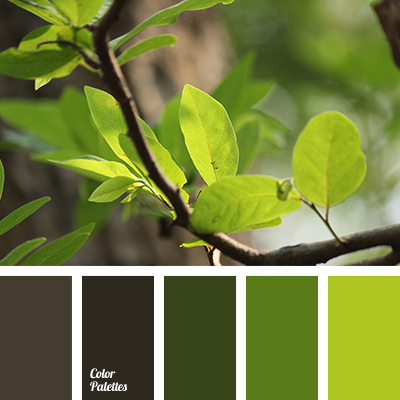 Dark brown, almost black color, brightens natural combination of orange and green shades. 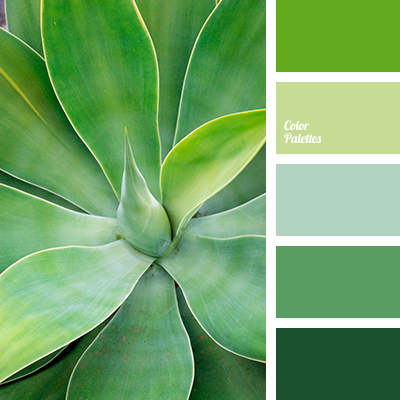 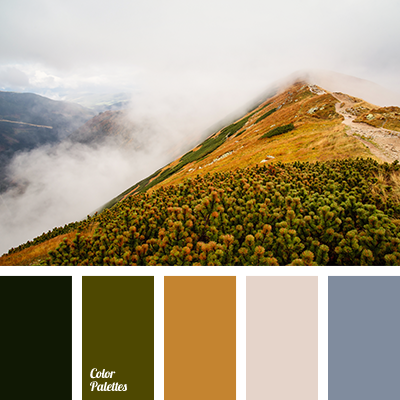 This color scheme can be used for decoration of the hall of a city apartment or a country house sundeck; panoramic photos of real flowers are designed in this color palette, organically complementing the interior of the living room or dining room, decorated in warm pastel colors. 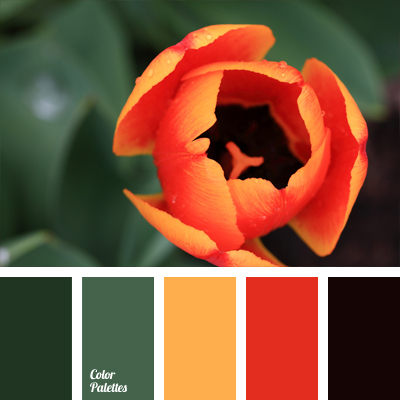 almost black color, bright orange, color scheme for apartment, color selection, dull green, emerald, green and honey, green and orange, Orange Color Palettes, shades of green, yellow and orange, yellow-orange.